While you were stuffing your face with mince pies and bingeing Netflix shows over Christmas, a team of about 50 scientists, drillers, and support staff was attempting to punch through nearly 4,000 feet of ice to access an Antarctic subglacial lake for just the second time in human history. And folks, they did it. 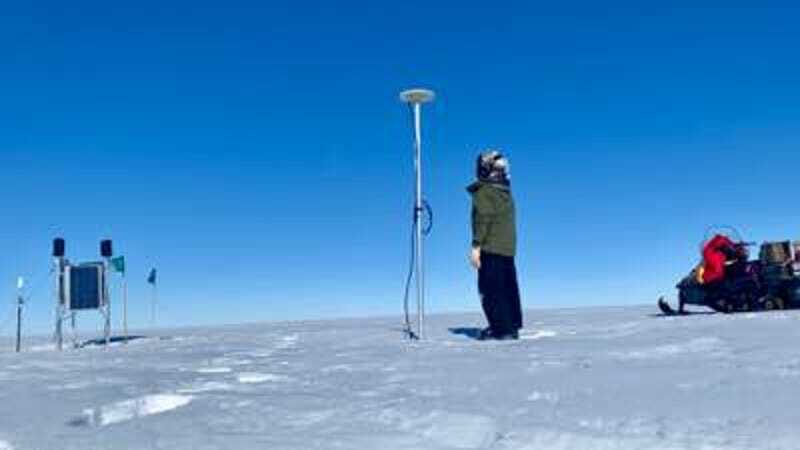 On Friday, the Subglacial Antarctic Lakes Scientific Access (SALSA) team announced they’d reached Lake Mercer after melting their way through an enormous frozen river with a high-pressure, hot-water drill. 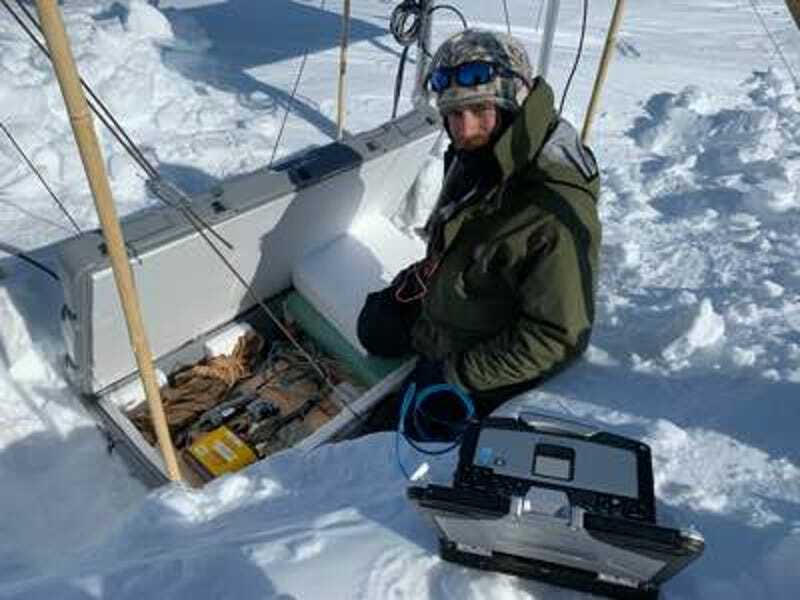 The multi-year effort to tap into the subglacial lake – one of approximately 400 scientists have detected across Antarctica – offers a rare opportunity to study the biology and chemistry of the most isolated ecosystems on Earth. The only other subglacial lake humans have drilled into – nearby Lake Whillans, sampled in 2013 – demonstrated that these extreme environments can play host to diverse microbial life. Naturally, scientists are stoked to see what they’ll find lurking in Lake Mercer’s icy waters. 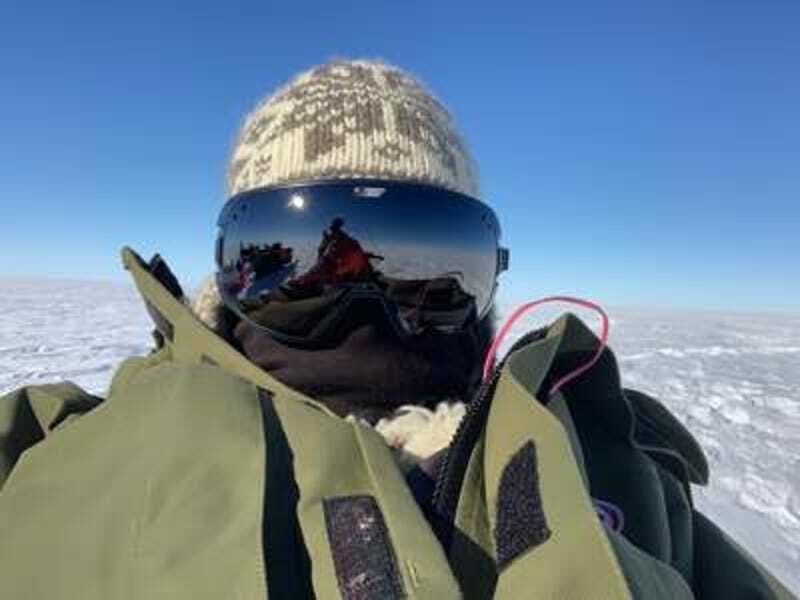 Priscu, along with two other members of the SALSA science team, three drillers, and two marine technicians, flew into the camp located 650 miles from McMurdo station on December 18. 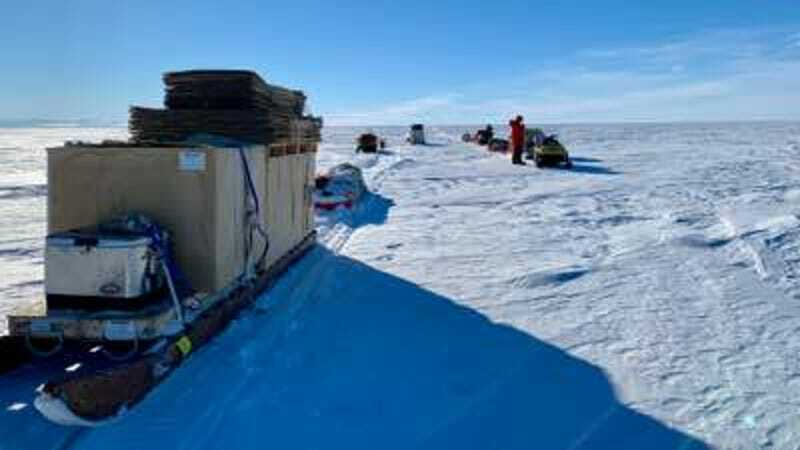 The rest of the science team arrived the following day with 8,000 pounds of cargo in tow – some of the final supplies the team required after ice tractors pulled out a million pounds of drilling equipment, makeshift laboratories, and camp structures last December. According to the latest SALSA blog post, the team began drilling its main borehole on the evening of December 23. (A secondary borehole that acts as a well, its water back-pumped into the main hole after being filtered and sterilised, was started a night earlier, Priscu told Gizmodo.) Things apparently proceeded smoothly, with the team reaching the 54-square-mile lake on the evening of December 26 after drilling to a depth of 3,556 feet (1,084 meters). 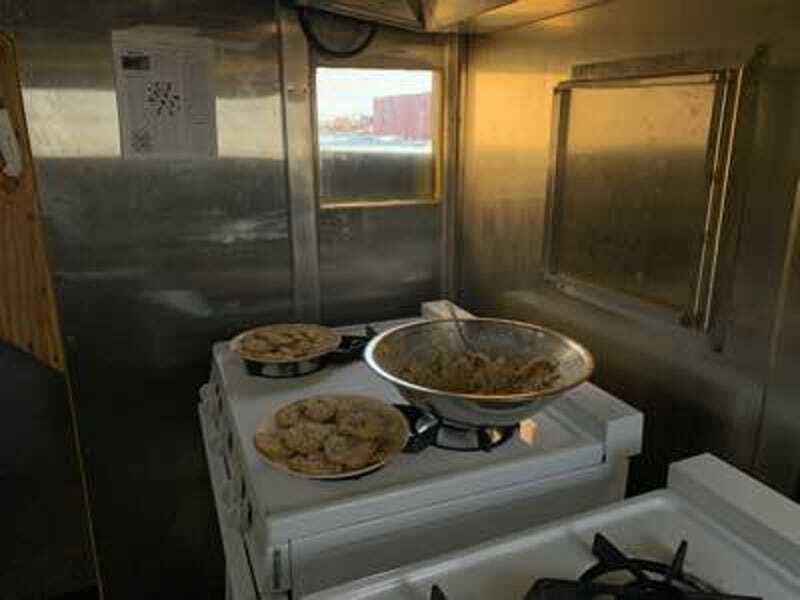 While much of the initial analysis of these samples will be done on-site, the samples and data collected through this endeavour will likely keep scientists busy for years to come. For Siegfried, who leads a four-person geophysics team that’s spent the last 5+ weeks in the region servicing a long-term GPS array and installing electromagnetic instruments to map subglacial water, being at the SALSA camp has been “extraordinary.” The team arrived last week just as the drillers were pulling their hose out of the borehole after breaking through to the lake, Siegfried wrote Gizmodo via satellite internet. Having spent over a month camping out alone on the ice, it’s felt like being in a giant city.